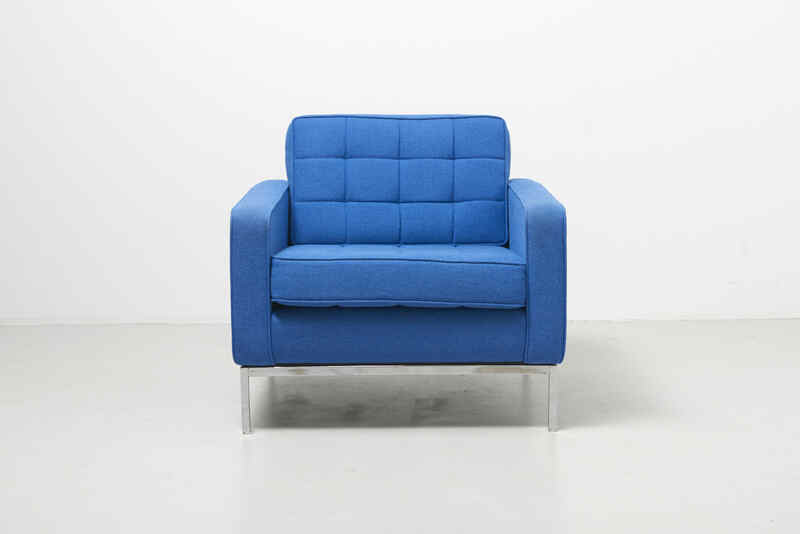 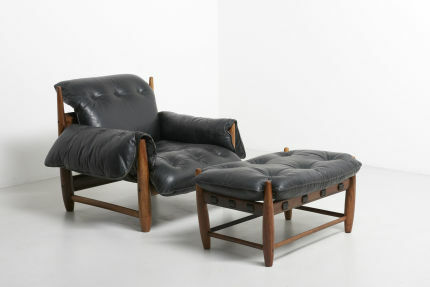 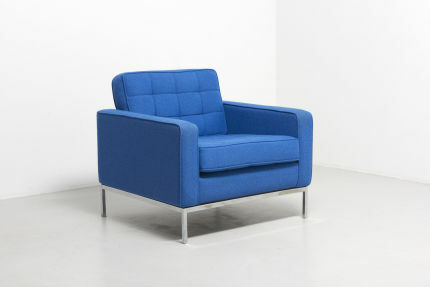 A lounge chair designed by Florence Knoll in 1958. 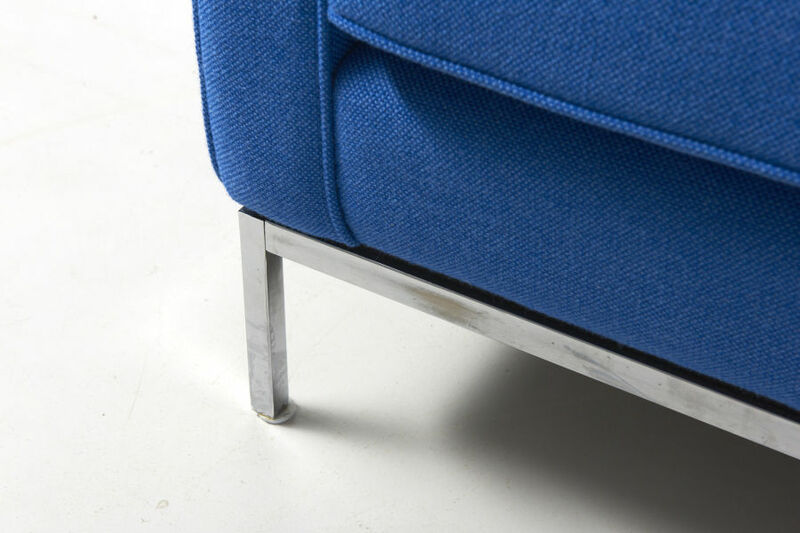 Frame in chrome plated steel. 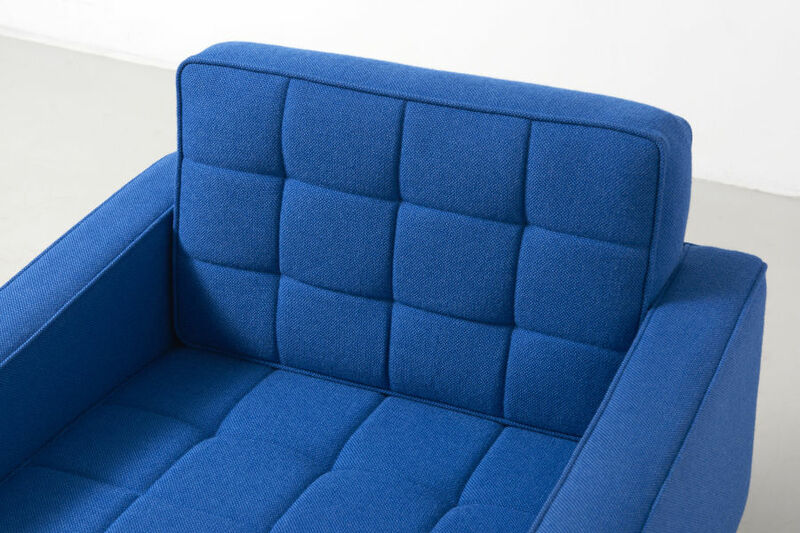 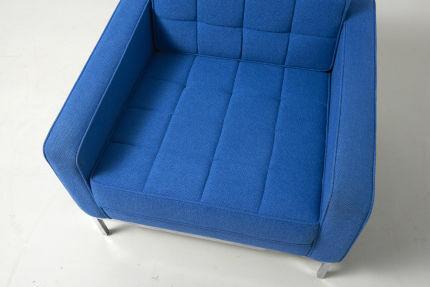 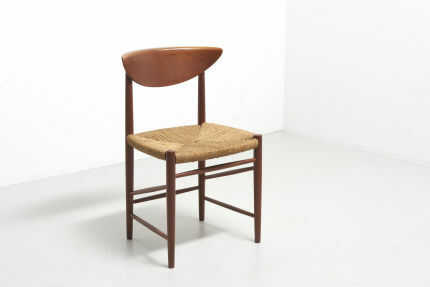 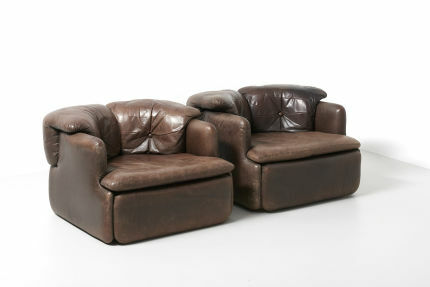 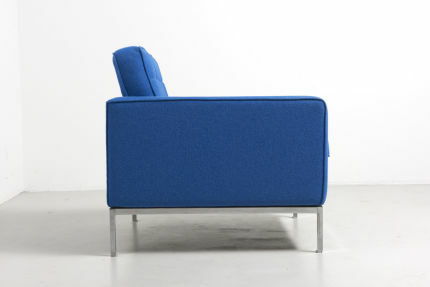 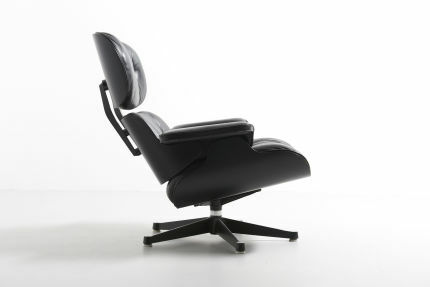 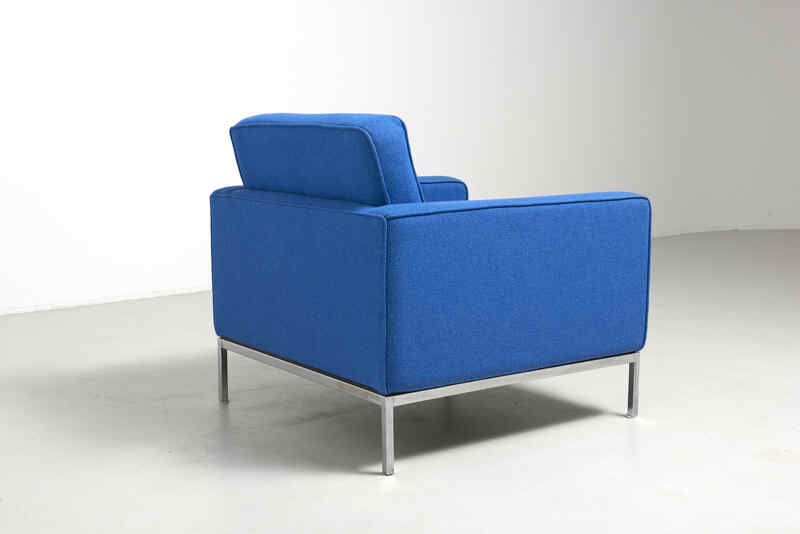 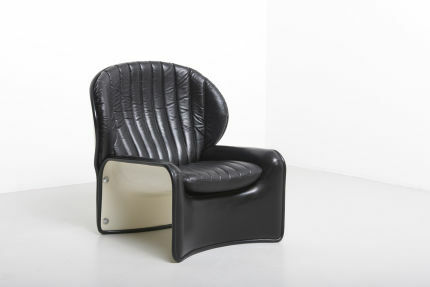 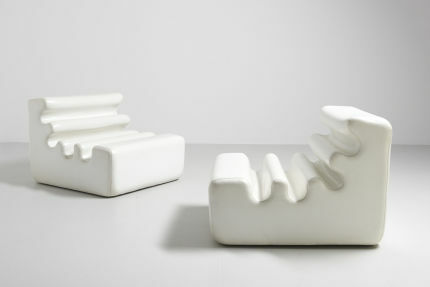 Produced by Knoll International. 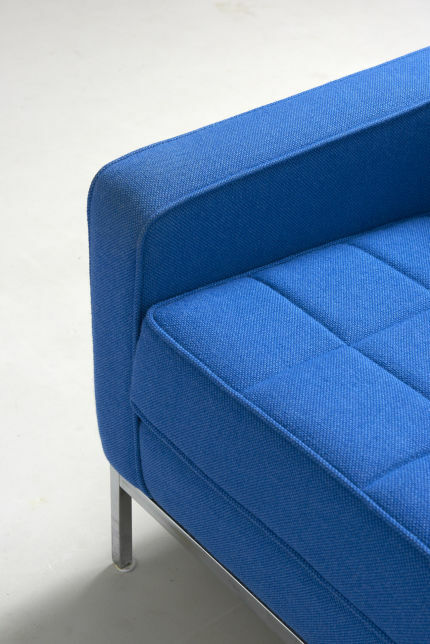 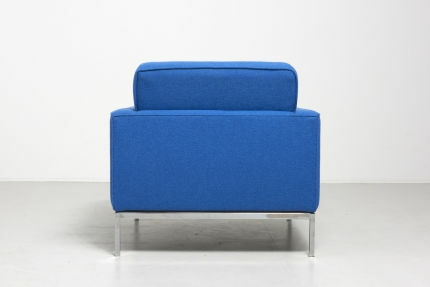 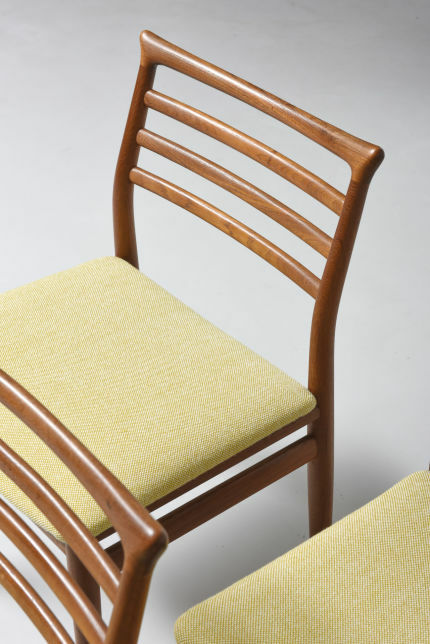 Upholstery in Hallingdal by Kvadrat.